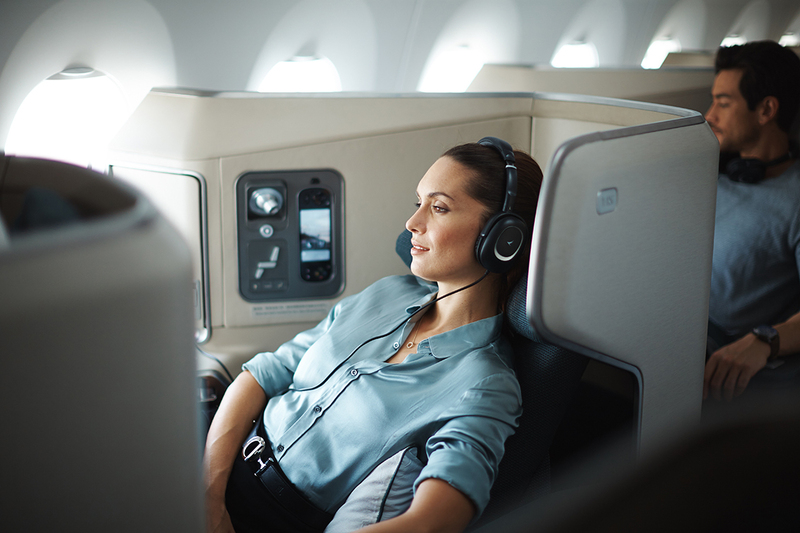 Cathay Pacific accidentally offered luxury at a bargain price. Photo: Cathay. Red-faced Cathay Pacific officials have told customers who bought first- and business-class tickets at bargain-basement prices that they can still travel at the pointy end. The airline accidentally sold the premium tickets at discount economy rates on New Year’s Day. This saw it mistakenly sell tickets between Vietnam to New York that could cost up to $US16,000 return for as little as $US677. The airfares were quickly withdrawn but not before they were spotted by a number of eagle-eyed travelers. READ Customer feedback prompts Cathay boost to popular routes. Among them was Wisconsin resident and travel blogger Mac Jaehnert who told the BBC he had taken the opportunity to book a first class ticket from Boston to Hong Kong and onward in business class for $US1220. Jaehnert said he normally traveled in economy because of the cost of premium tickets. “A one-way ticket on Cathay, first [class] is like $US18,000 and that’s quite a bit out of my price range,” he said. “When I did the math, what I paid is at about a 95 percent discount,” he said. The question then was: would Cathay honor the under-priced tickets? The airline announced it would on Twitter on Wednesday with the hashtags #promisemadepromisekept and #lessonlearnt. “Happy 2019 all, and to those who bought our good – VERY good surprise ‘special’ on New Year’s Day, yes – we made a mistake but we look forward to welcoming you on board with your ticket issued,” it said. Hong Kong airlines made a similar mistake earlier in the year but also admitted the error and honored the tickets. In that case, Hong Kong Airlines misfiled business class fares from Los Angeles and San Francisco to a number of Asian destinations for as little as $US531. The airline’s decision to allow passengers to continue to travel in business class earned it kudos from the public and the same is likely to be the case for Cathay. The reaction was not quite as favorable in October when Cathay announced it a data breach had compromised the details of 9.4 million passengers. Read: Cathay says no sign of hacked passengers details on the dark web.